I can’t believe Christmas is just around the corner! It always seems to be here before we know it. 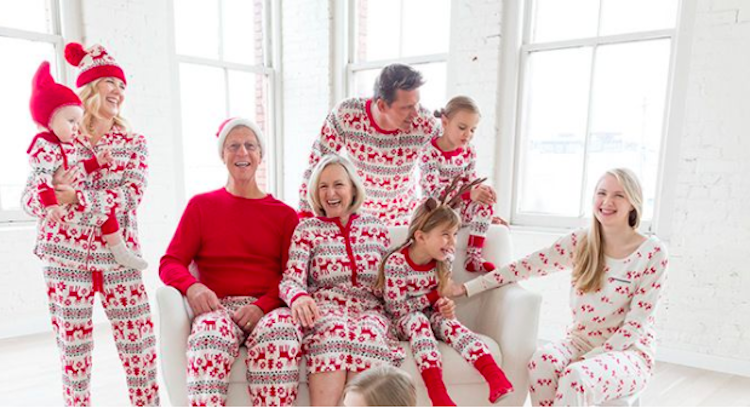 This year I am getting ahead of schedule with planning and presents – and matching Christmas jammies! We’re extra excited this year because this is the first year we will be waking up in our own house for Christmas morning. Taylor is finally at the age where she really understands the magic of Christmas (ahem, Santa). I’ll have more home decor posts for you soon, promise! 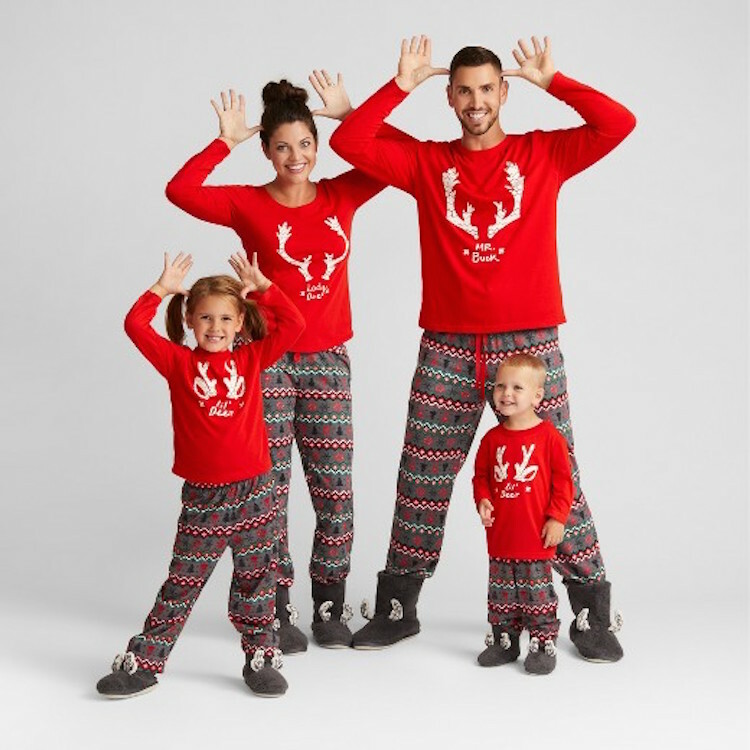 But in the meantime, here are a few cute options for Christmas pajamas for your entire family……. Hanna Andersson has SO many cute options! 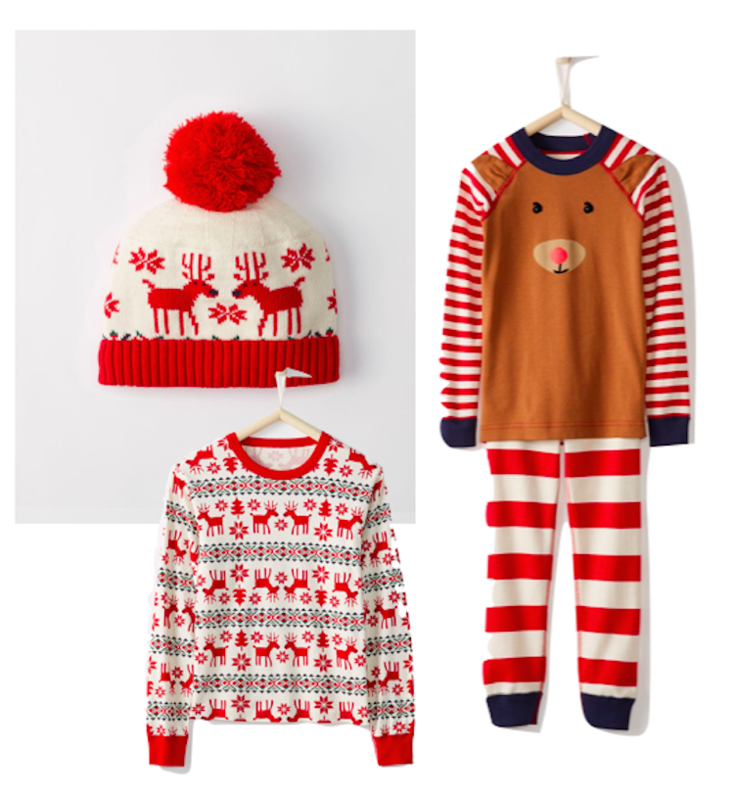 The Dear Deer and the striped ones top my list. 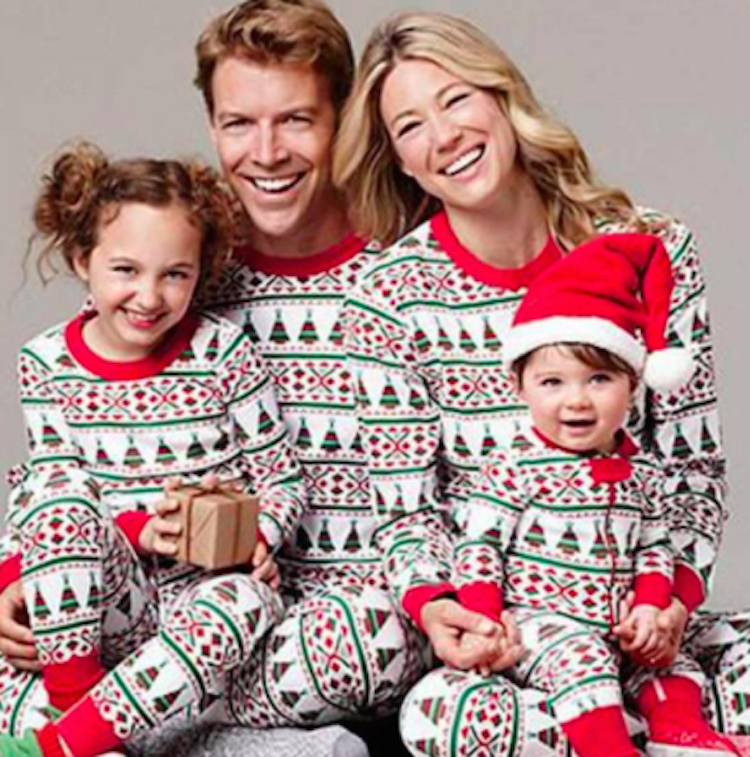 PS They even have Nutcracker, Star Wars and Peanuts themed jammies for the whole family! They are also 30% off if you order today!! 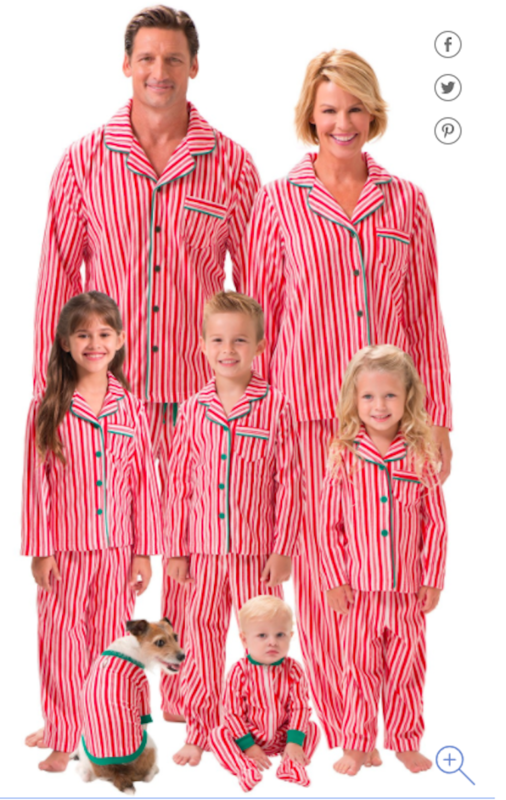 Matching candy cane jammies for the entire family – even the furry members! These can also be personalized. More deer options! Target has some great options too! Their entire Wondershop collection is full of fun, wonderful items for the home too! PS – I heard through that these sell out fast!!! 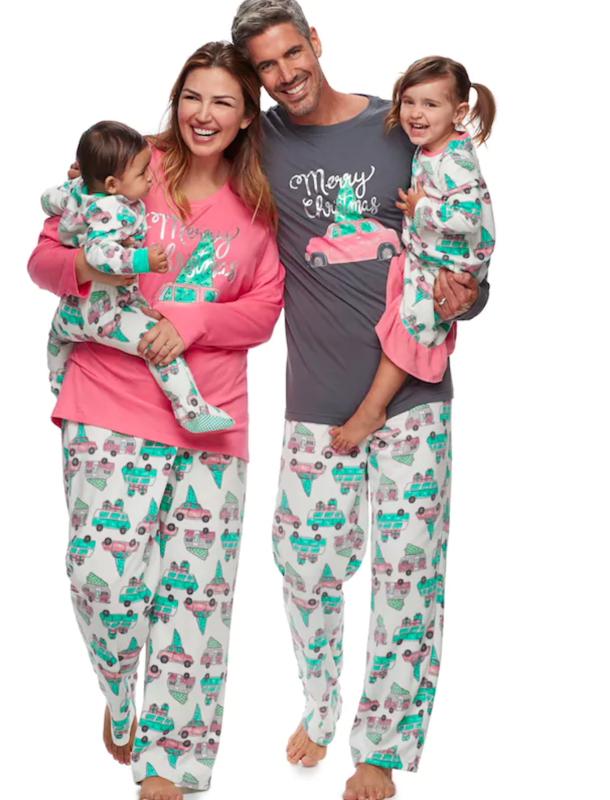 Retro car Jammies – pink and green for Christmas?! I’m also planning a holiday house tour post for you guys this year! I love seeing other bloggers house tours but I realized I don’t actually have that many Christmas decorations so we’ll see what I can come up with. I’d love to hear, what would you like to see the most of? Decor related? Centerpieces? Styling options? We’ll be flocking our tree again this year and be sure to subscribe so you don’t miss more updates! This post includes affiliate links which means when you purchase, I get a small commission. This does not affect the price for you! Thank you!